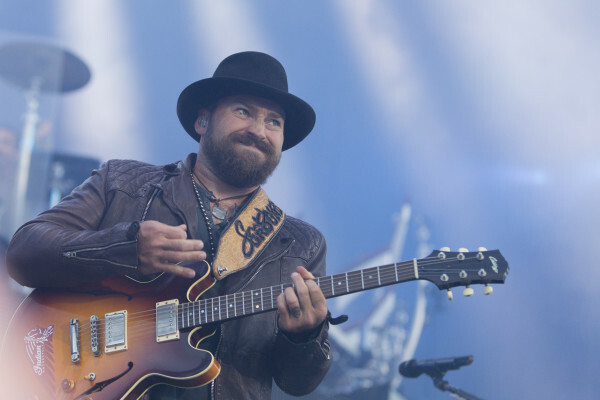 The Zac Brown Band performs at Darlings Waterfront Pavilion in Bangor on Sunday as a part of its Jekyll and Hyde Tour. 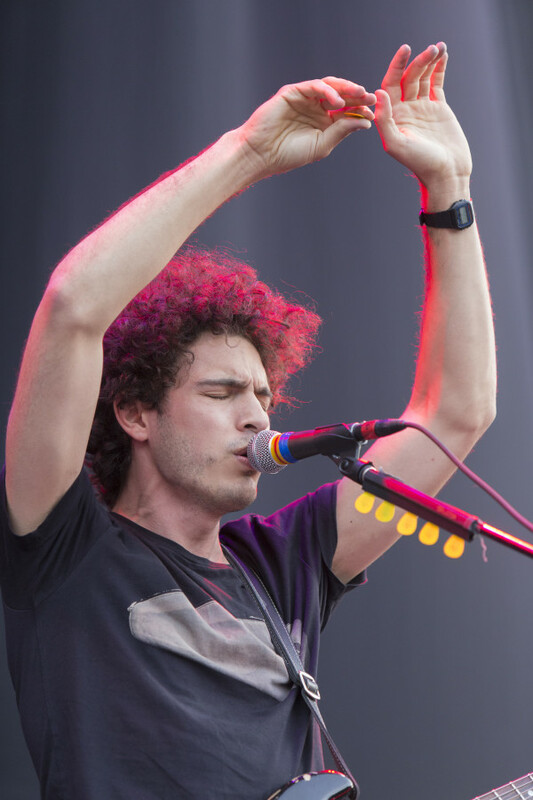 Marc Scibilia opens for the Zac Brown Band at Darlings Waterfront Pavilion in Bangor on Sunday. 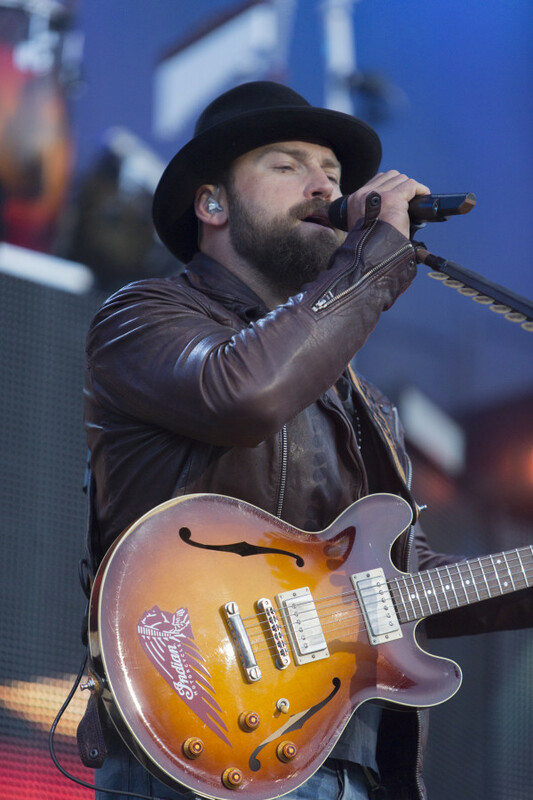 Even though the temperatures hovered around 60 degrees, January felt like it was a hundred years ago during the Zac Brown Band’s concert at the Darling’s Waterfront Pavilion on Sunday night. For more than two hours, the band played a mix of radio hits, new stuff from their 2015 album “Jekyll + Hyde,” and an eclectic array of covers. 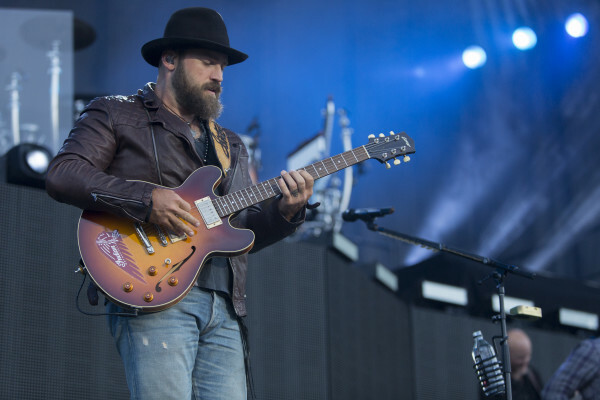 The band, comprising Georgia singer-guitarist Zac Brown and a seven-piece ensemble including fiddler Jimmy De Martini, multi-instrumentalist John Driskell Hopkins, guitarist Coy Bowles, drummer Chris Fryar, guitarist Clay Cook, bassist Matt Mangano, and percussionist Daniel de los Reyes, is anything but your typical country band. Blending accessible country melodies with southern rock, pop and R&B, they stand out among their peers. 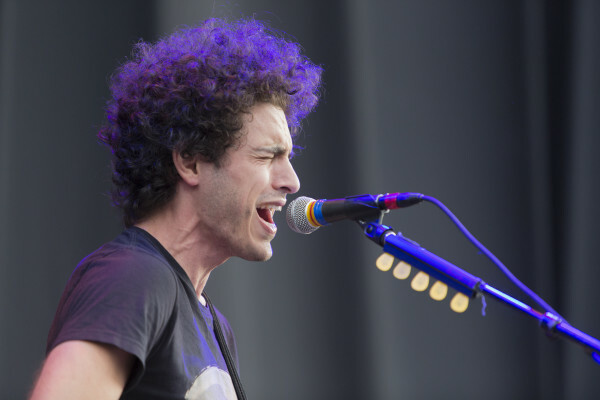 Sunday night’s show, a nearly sold-out concert, was the band’s second appearance in Bangor — the last time they played in the Queen City was in 2012, and drew a similarly huge crowd of fans of all ages. The band started off the night with radio hit “Homegrown” and wasted no time keeping the energy up, launching into a cover of Led Zeppelin’s “Kashmir” that blended into another cover of “The Devil Went Down to Georgia” by the Charlie Daniels Band. 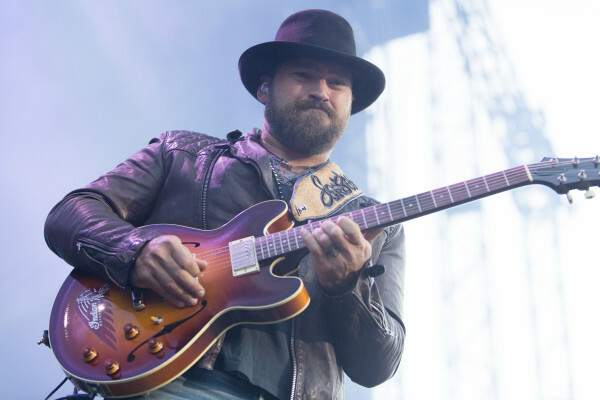 The choice of covers from those two bands reflects the diversity of the Zac Brown Band’s sound, rooted in country, but informed by lots of other things, such as on their jammy, Allman Brothers-esque, 18-minute-long take on live favorite “Who Knows,” featuring Brown’s much-famed guitar skills. Songs such as “Keep Me In Mind” play to the country side of things, however, as does No. 1 hit country song “Toes” — though even that one owes a debt to Jimmy Buffett. 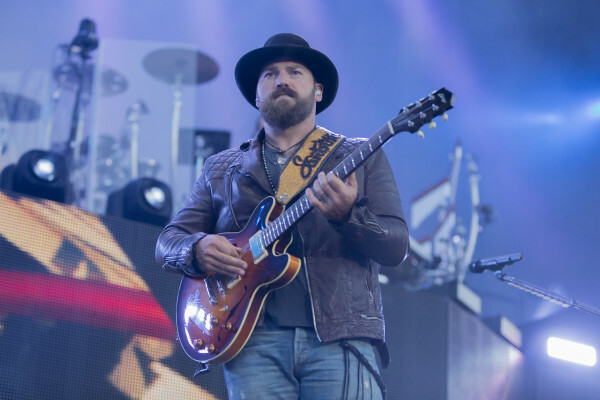 As with most major country artists, Zac Brown brought with him an impressive light and video setup. He also took time out near the front of the show to let the crowd know about Camp Southern Ground, the summer camp for children with developmental disorders Brown is helping to build in his home state of Georgia. 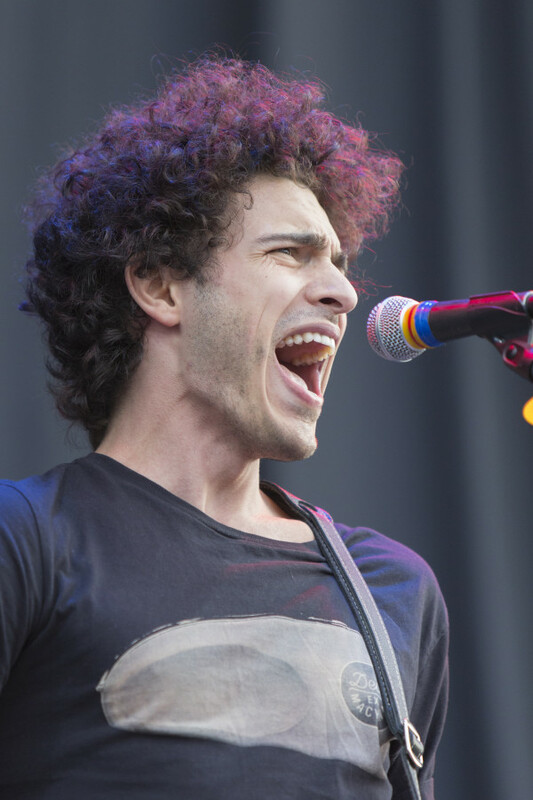 Opening for Brown was folk-rocker Marc Scibilia, and before the gates officially opened, Waterfront Concerts hosted an afternoon of Maine country and rock bands, including Chris Ross and the North, the Jimmy Lehoux Band and North of Nashville. 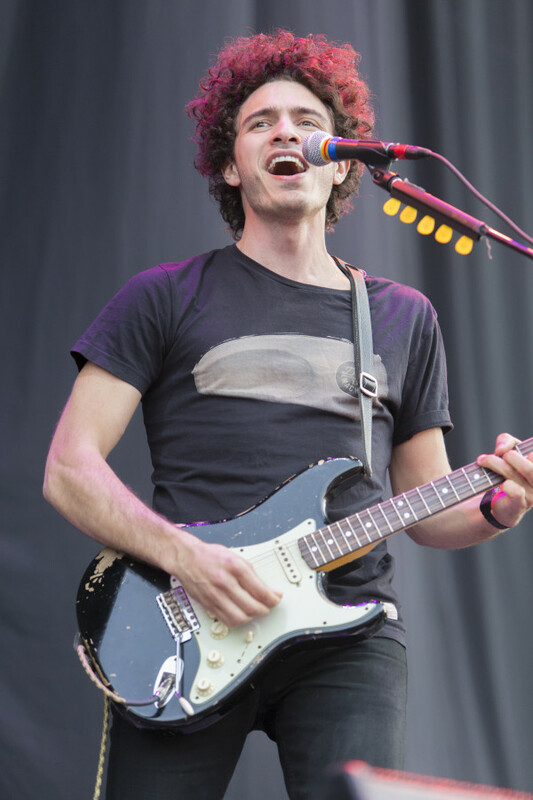 Up next in the Machias Savings Bank concert series in Bangor is Train and The Fray on June 18, and Fall Out Boy and Hoodie Allen on June 20. For more information, visit waterfrontconcerts.com.